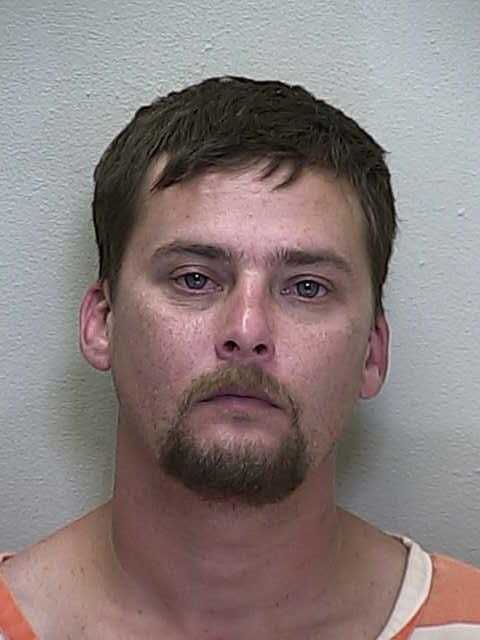 Ocklawaha, Florida — A call came in around 1:30 a.m., September 22, 2013 about an assault and battery, however it soon escalated and SWAT had to be dispatched to 12220 S.E. 134th Court, Ocklawaha. Detectives say the victim called about Kevin Roger Bailey, 34. It was reported to the Sheriff’s Office that Bailey was armed with a gun and a knife, both of which he was using in a threatening manner toward his family. Several family members did suffer injuries as a result of Bailey’s actions. As deputies arrived Bailey fired his weapon, however it is not known if Bailey aimed at law enforcement while he fired. Bailey then ran into the woods, and it was at that time SWAT was called to assist. As members of SWAT moved in on Bailey, he turned the gun on himself, and committed suicide. At this time it is unclear as to what led Bailey to assault his family then take his own life.